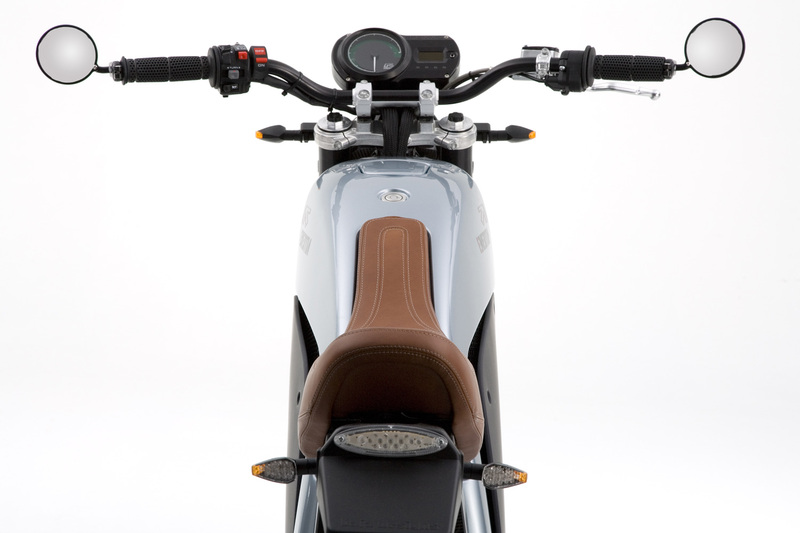 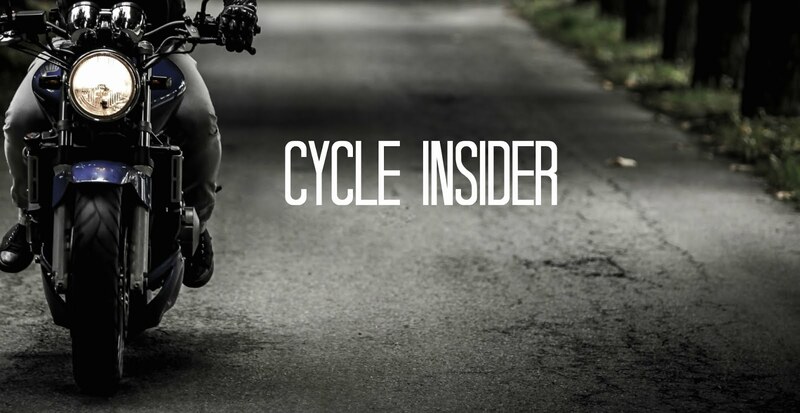 Slashgear.com features a story on the Entertia, an all-electric motorcycle. 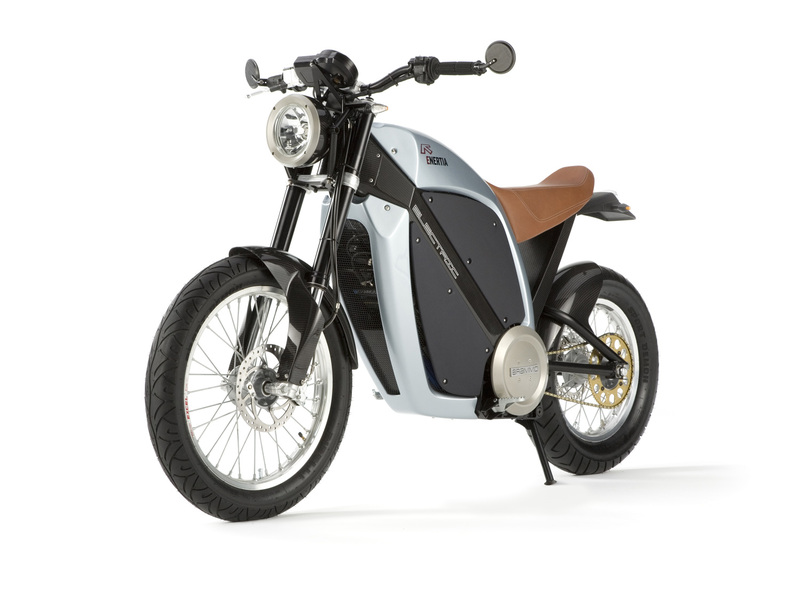 Coming straight from the folks who brought you the Ariel Atom 2 is their latest addition to the product line, the Enertia. 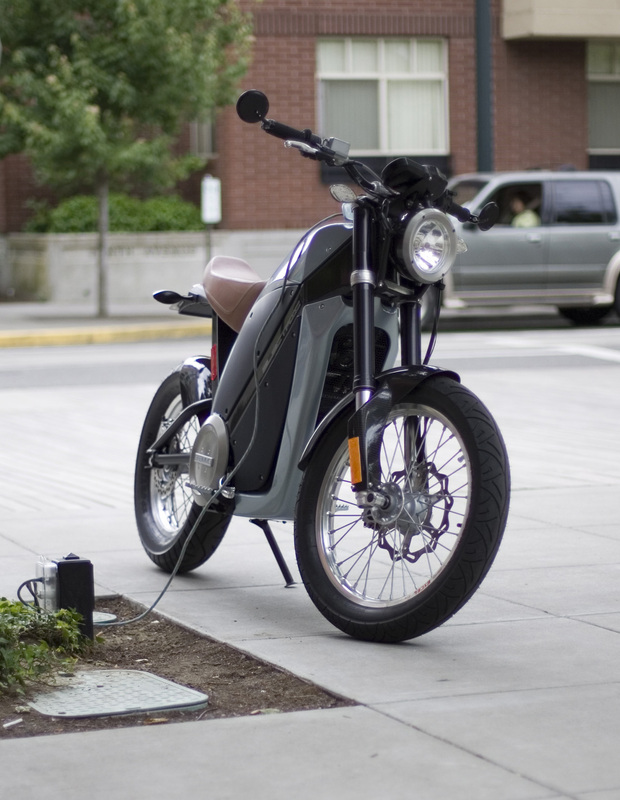 This motorcycle is all electric, has a top speed of 50MPH, a max range of 45 miles @ 25mph and weighs a mere 275 pounds. 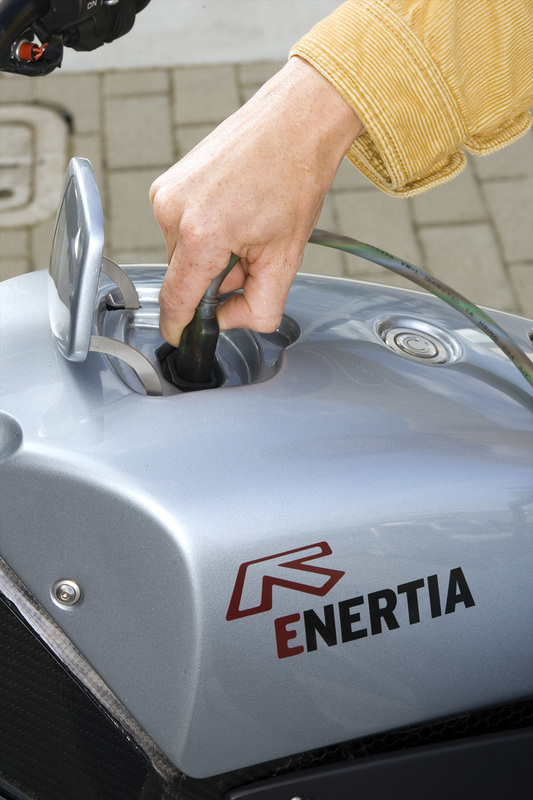 You can read more on the Enertia Press Site.